Info China’s automobile industry development has faced with enormous pressure on energy and environmental protection. In order to satisfy the increasing needs for automobile consumption during energy and emission reduction, the lightweight vehicle is becoming extremely urgent in the China’s automobile industry development. This summit will keep in steps with the trends of the automobile industry. It will cover such aspects as planning of new lightweight policies, light materials for vehicles, new lightweight technology and experience in structure design and technique. 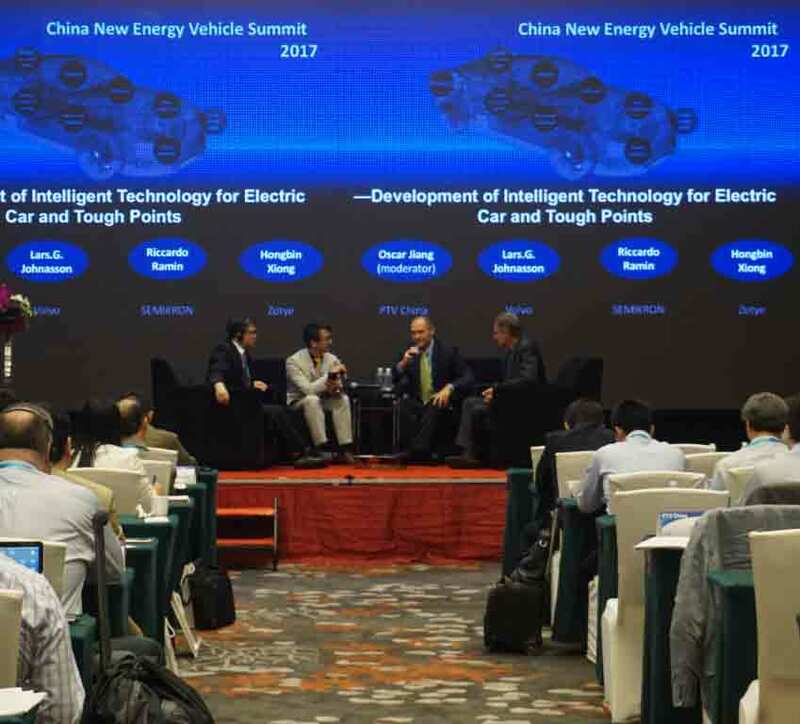 By discussing the innovative technology and development trend of lightweight vehicle and establishing a main forum of lightweight and a sub-forum of metal and non-metal materials, this summit will provide a communication and cooperation platform for lightweight vehicle enterprises to find better solutions to lightweight vehicle, build core competitiveness of lightweight vehicle and jointly promote energy conservation, environmental protection and sustainable development in automobile industry. To get more detail agenda,please contact us! For more than 40 years, STANLEY Engineered Fastening has been revolutionizing fastening and assembly technologies for a variety of industries. We provide high quality fastening solutions and products to many industrial sectors all over the world. Our main products include Self-Pierce Riveting system, Tucker drawn-arc welding systems, assembly tools and all kinds of metal or plastic fastening. Anything that is manufactured is touched by STANLEY Engineered Fastening. Gestamp is a Spanish multinational company specialized in the design, development and manufacture of automotive components and assemblies, serving most of the automotive manufacturers. We can provide a broad product portfolio including chassis, BIW and mechanism parts, and we are also dedicated to bringing new technologies and new material applications into automotive industry. As a leading Tier 1 supplier, Gestamp has developed a global network of engineering teams in the past years, serving our customers with local expertise and presence. In this speech, we will be more focused to demonstrate our expertise in chassis parts development with successful examples of our light weight solutions. We will also share our technology roadmap as well as recent innovations. Solvay Engineering Plastics is the world's leading supplier of high-performance polyamide materials with more than 60 years of history. Since 1953, the company has been developing, manufacturing and supplying a full range of high performance materials under the Technyl® brand for the automotive, transportation, construction, energy, consumer goods and industrial equipment industries. The global headquarter of Solvay Engineering Plastics is located in Lyon, France. The regional headquarters of the Asia Pacific region are located in Shanghai, China. The domestic production bases and R&D centers are located in Xinzhuang Industrial Park, Shanghai. The company focuses on the research and development of high value-added engineering plastics from the upstream intermediate products and polymer production to the downstream and relies on the unique expertise in the field of polymerization technology to form a fully integrated value chain to provide the market with a full range of products. 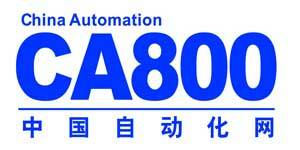 Atlas Copco Industrial Technique (Shanghai) Co., Ltd., belongs to the Industrial Technique Business Area under Atlas Copco Group. It is a top “one-stop” solution provider in Hybrid Joining technologies. There contains two brands at the moment: SCA and Henrob. SCA is a world-leading expert in adhesive systems and dosing technology. From simple manual dispensing applications to fully automated cells, SCA has been developing solutions for a wide range of production needs. Henrob is a pioneer and market leader in self-pierce riveting technology, a mechanical fastening process suitable for joining aluminum and also mixed materials that cannot be reliably welded. It offers a broad range of rivet options as well as a comprehensive selection of equipment and tools to fit your requirements. Every rivet and tool system we manufacture is designed to meet the specific needs of your manufacturing conditions. As a leading company in composite final product area, HRC (Hengrui Corporation) is an innovative high-tech enterprise specialized in composite product developing, engineering and serial production, equipped with the most advanced composite processing technologies and facilities in the world, targeting mainly automotive and other industries like aerospace, industrial machinery, etc. 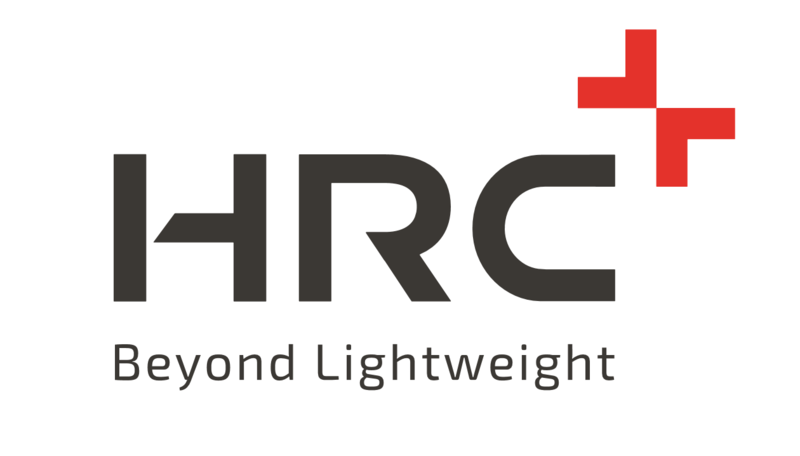 The top class professional team of HRC is composed of selected elites from composite and automotive industry and offers comprehensive service from lightweight concept developing to mass production. 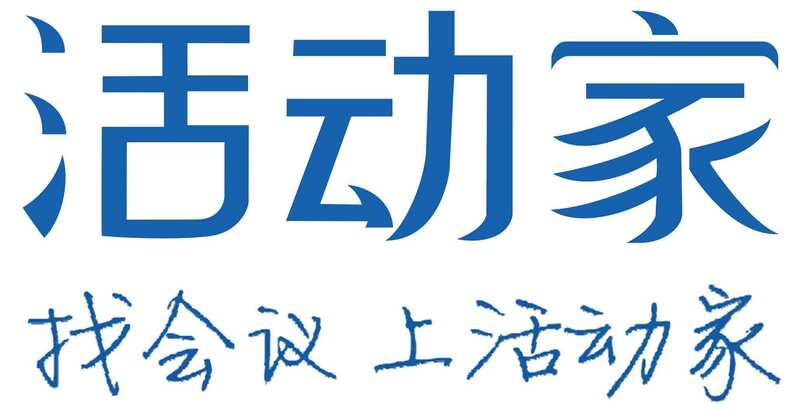 HRC is also the long term strategic partner of Fraunhofer ICT in China，which is the most authorized scientific research institution in composite area. 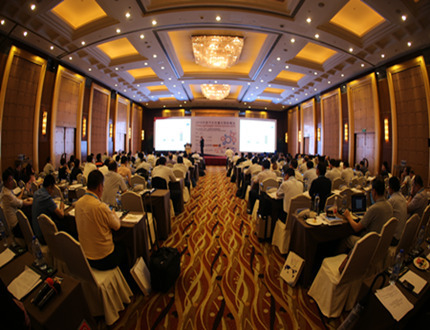 The joint program including ACTC (Advanced Composite Technology Center), the first composite R&D center in China with the purpose of automotive light weighting. 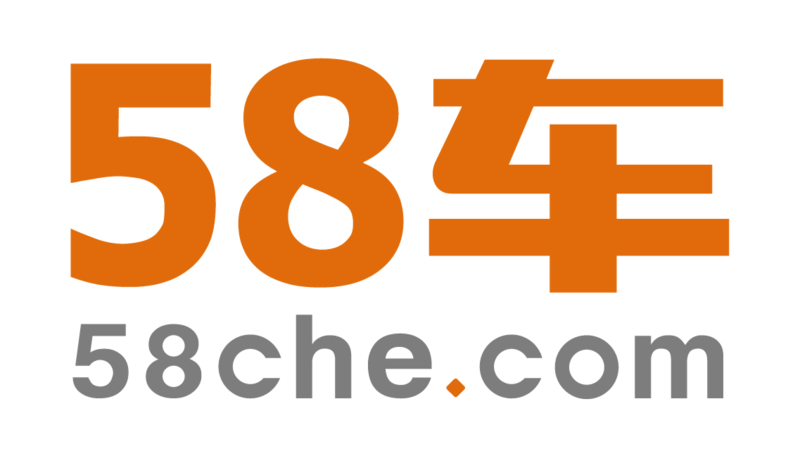 The manufacturing base of HRC is located in Changshu, Jiangsu, and HRC has its sales and technical support team in Shanghai, China, Barcelona, Spain and Augsburg Germany, R&D team base in Jerez, Spain and Changshu, China. The high-technology company TRUMPF offers production solutions in the machine tool, laser and electronics sectors. We are driving digital connectivity in manufacturing industry through consulting, platform and software offers.TRUMPF is the world technological and market leader for machine tools used in flexible sheet metal processing, and also for industrial lasers. 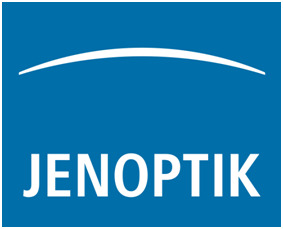 In 2015/16 the company – which has more than 11,000 employees – achieved sales of 2.81 billion euros. With over 70 subsidiaries, the TRUMPF Group is represented in nearly all the countries of Europe, North and South America, and Asia. It has production facilities in Germany, China ,France, Great Britain, Italy, Austria, Switzerland, Poland, the Czech Republic, the USA, Mexico and Japan. Add: No.68, East Nanjing Rd, Taicang, Jiangsu. 2017 TRUMPF Automotive Days 2017 TRUMPF Automotive Days will take place at TRUMPF Taicang plant (Add: No. 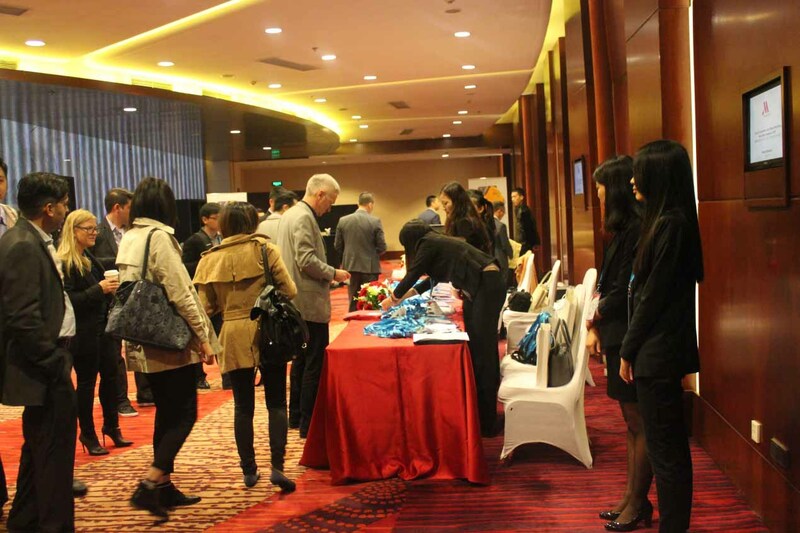 68, East Nanjing Rd., Taicang, Jiangsu) on April 26th-27th. Under the theme of “TRUMPF Laser, the Smart Way to success”, we will present our smart laser technologies for manufacturing of light weight and high strength car body, powerful powertrain.We are sincerely looking forward to seeing your coming to here. 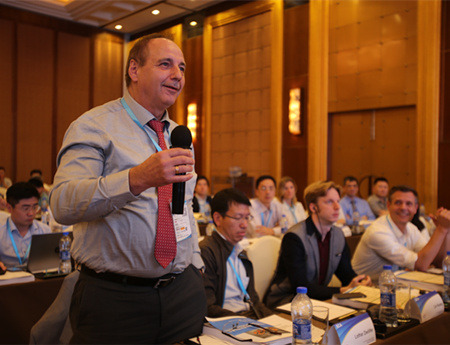 During two-day event, TRUMPF will give the speech in different applications and our long-term customer representative will also share the cooperation experience with you. In parallel, our Laser Application Center will be open for live demonstration, including laser welding, cutting, marking, 3D printing and so on. INCOE was founded in the city of Detroit in the United States in 1958. It dedicates to professional research and global production of hot runner systems in injection molding field. INCOE currently has five major production bases which are located in the United States, Germany, Brazil, Singapore and China. All production bases have independent design, manufacturing and service departments. 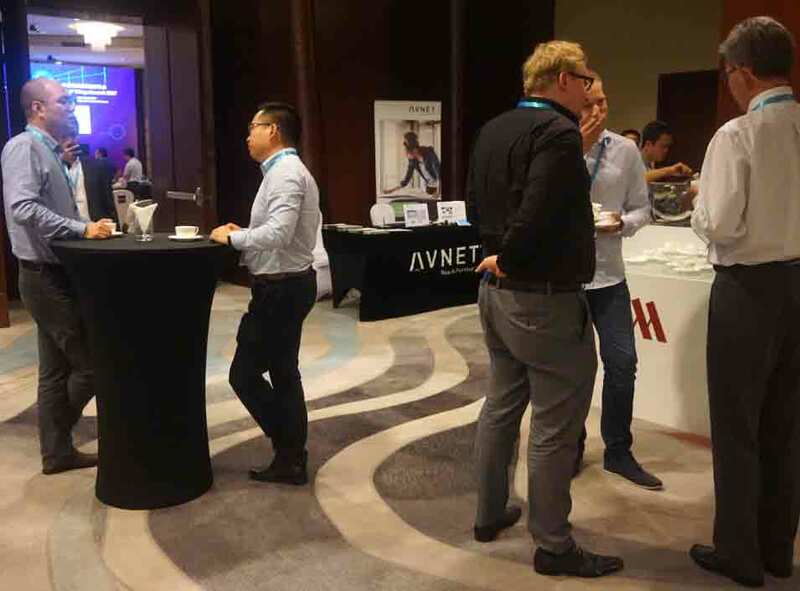 And the sales and service network has been covered more than 40 countries. 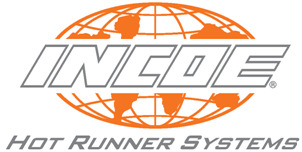 INCOE Hotrunner (Shanghai) Co., Ltd. is the manufacturing base in China, established by INCOE U.S. headquarters in 2006. 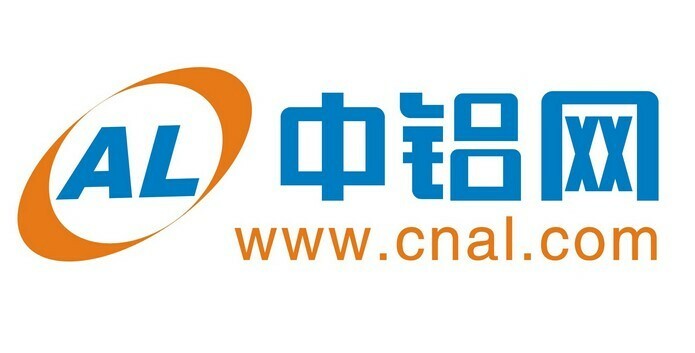 It has a Sales and Operations office in South China (Dongguan) and sales & service people in most of cites, including Suzhou, Hangzhou, Wuhan, Tianjin, Qingdao, Chengdu, Chongqing, Xiamen, Changchun etc. Our mission is to provide professional services to connect and inform the stakeholders who would be able to shape the industry landscape in the future and to create more value for our clientele through our efforts to help them seize opportunities, meet challenges and achieve sustainable development on a global basis.